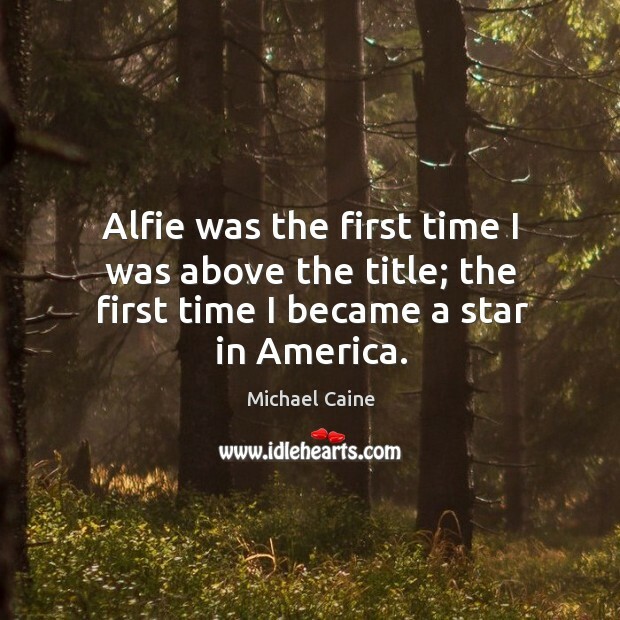 Quotations about Alfie. Quotes to stimulate mind and drive action! Use the words and quote images to feed your brain inspiring things daily! 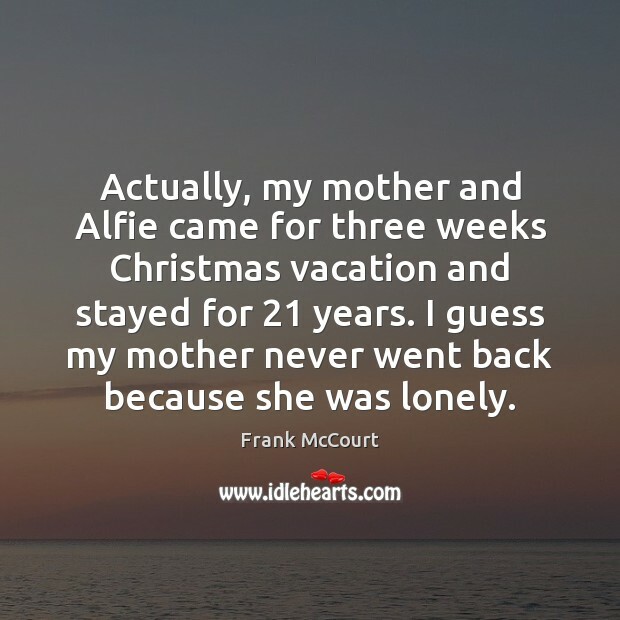 Actually, my mother and Alfie came for three weeks Christmas vacation and stayed for 21 years. I guess my mother never went back because she was lonely. 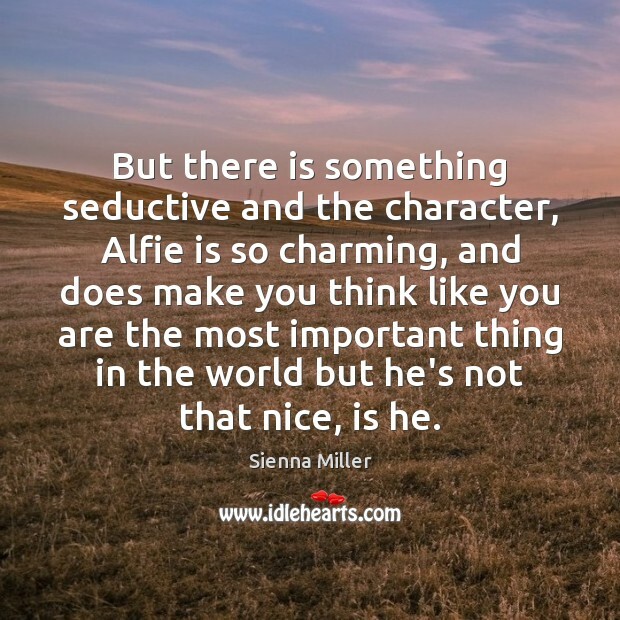 But there is something seductive and the character, Alfie is so charming, and does make you think like you are the most important thing in the world but he's not that nice, is he. And who are all these people? There weren't this many when I fell asleep." 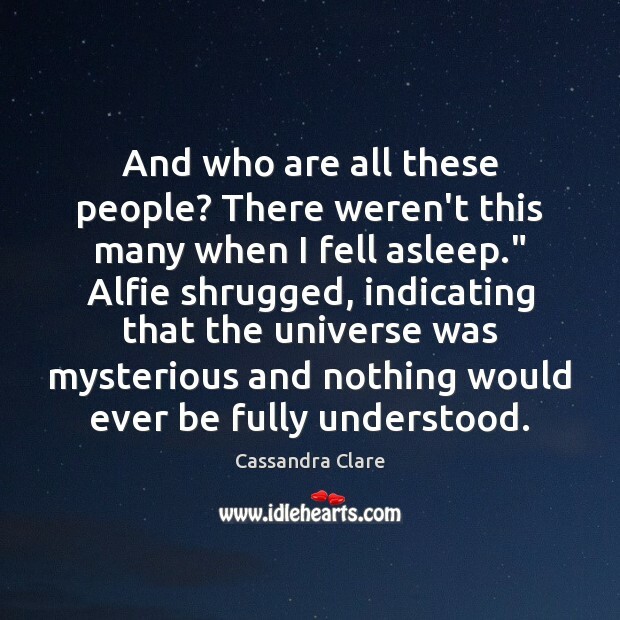 Alfie shrugged, indicating that the universe was mysterious and nothing would ever be fully understood. I had watched Alfie, but I didn't consider it a prerequisite. Michael Caine was just extremely fabulous. He's one of the most professional actors I've ever worked with. I guess after a lifetime of doing it, you know what you're doing. He's incredibly uncomplaining, undemanding. 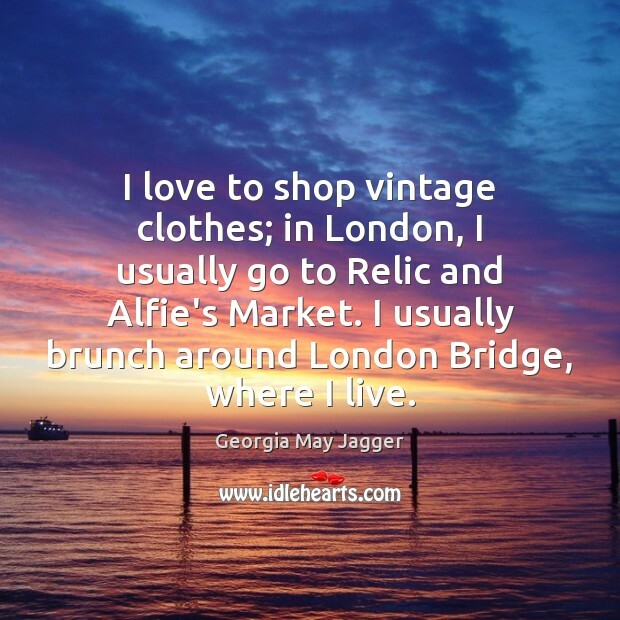 I love to shop vintage clothes; in London, I usually go to Relic and Alfie's Market. I usually brunch around London Bridge, where I live. I'd love kids. I'm obsessed with babies. Of course I've thought about baby names. A million times. I like Alfie for a little boy. 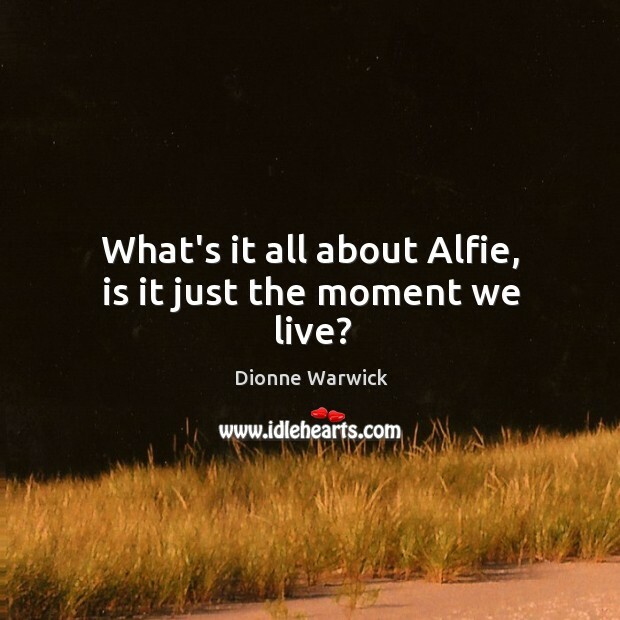 What's it all about Alfie, is it just the moment we live? 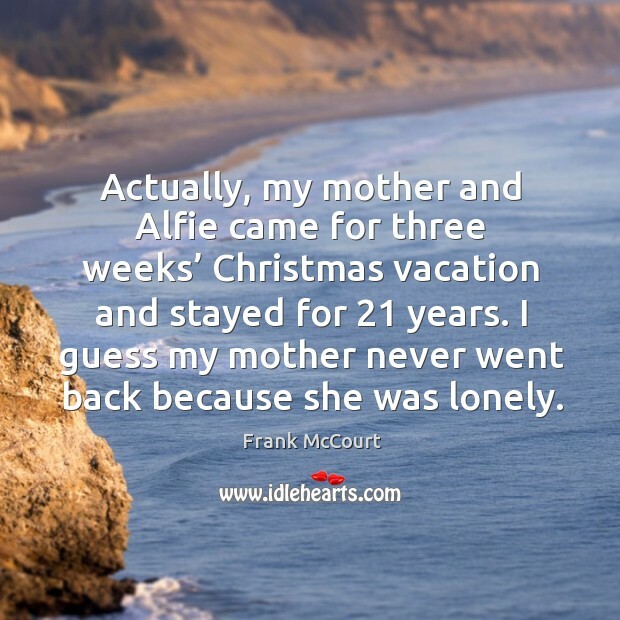 Actually, my mother and Alfie came for three weeks’ Christmas vacation and stayed for 21 years. I guess my mother never went back because she was lonely. 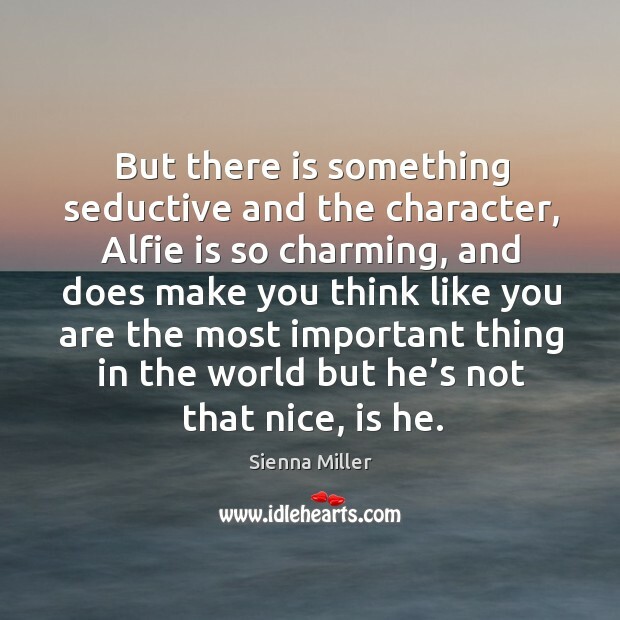 But there is something seductive and the character, Alfie is so charming, and does make you think like you are the most important thing in the world but he’s not that nice, is he.